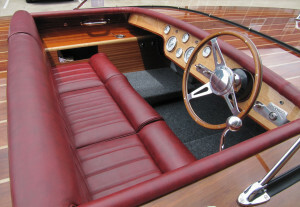 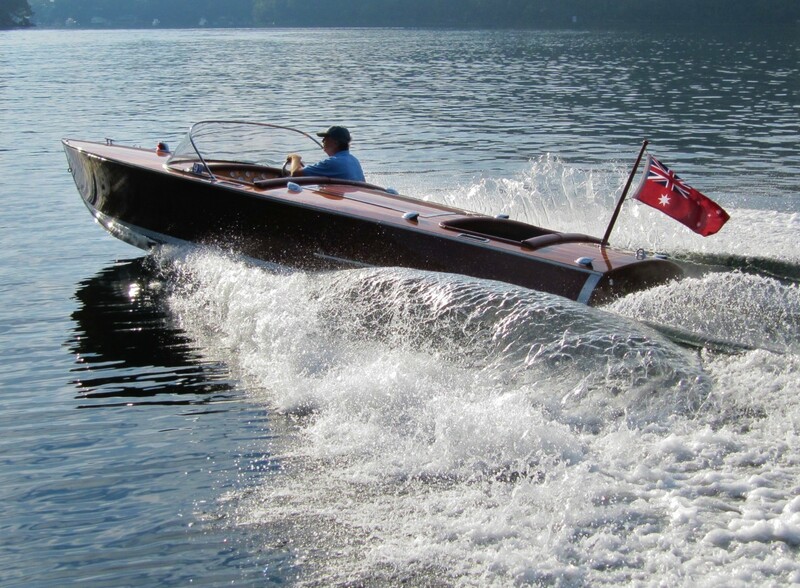 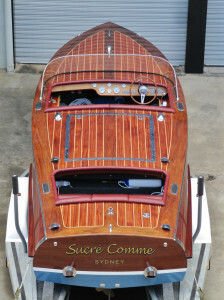 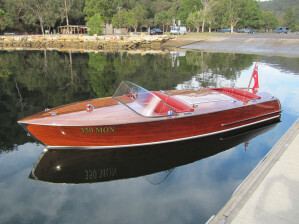 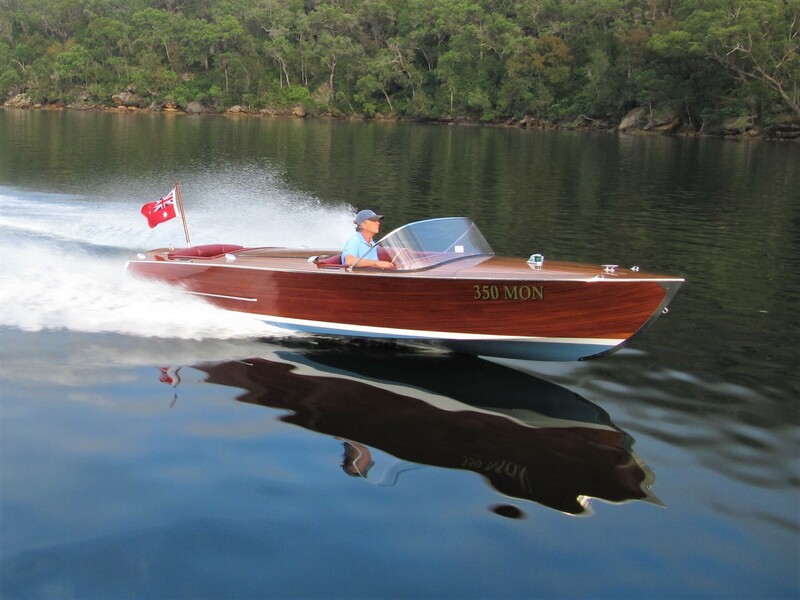 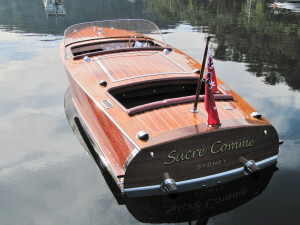 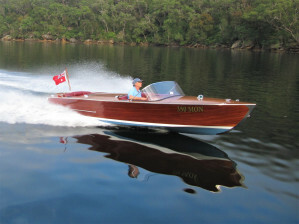 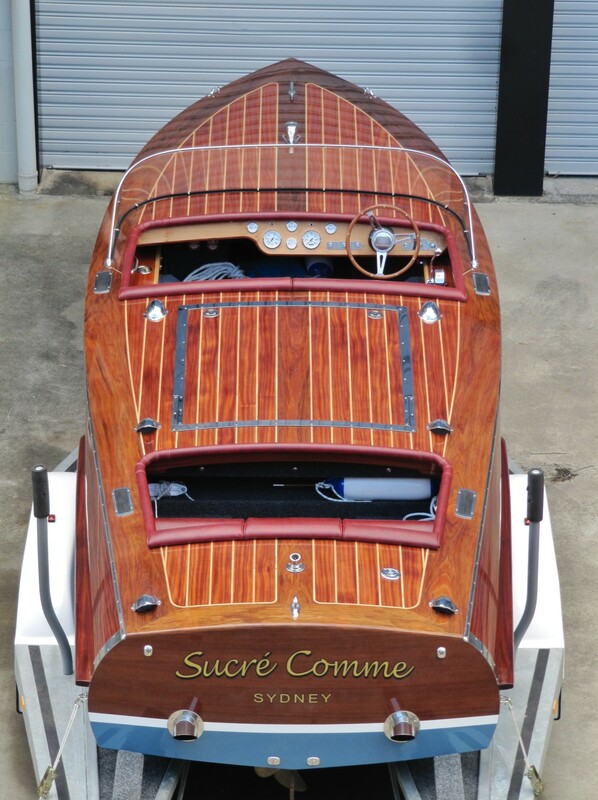 Chris Craft Design "Monaco" based on the racing runabout of the 1950's. Over 2000 hours of labour have produced this stunning vessel which you can enjoy on as many waterways as you wish as she is on a trailer. 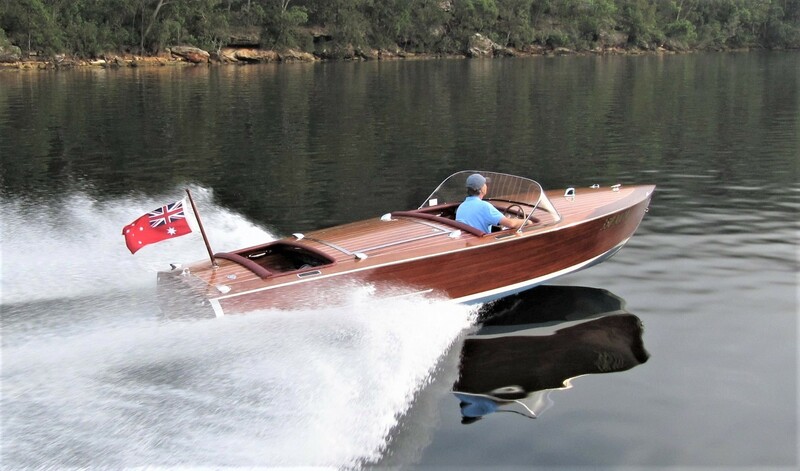 Constructed from 3 layers of epoxy encapsulated 4.5mm thick marine grade ply laid in alternating diagonal strips over Dougls Fir battens and frames followed by the application of solid mahogany longitudinal planking resulting in a very strong and beautiful boat. Eye catching and timeless this vessel is only 80 hours into her 5.7 litre PCM crate motor engine life and has a custom designed trailer. 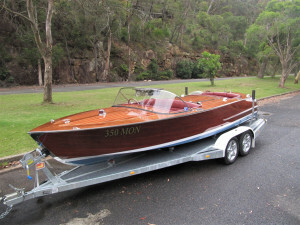 This boat is located offsite close to our marina at Bobbin Head so please call ahead to arrange a viewing, she is not available for immediate viewing.